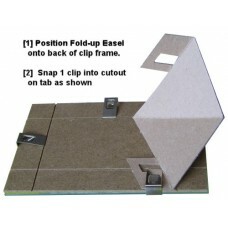 Snaps onto the back of Quadro Clipframes with 2 clips. 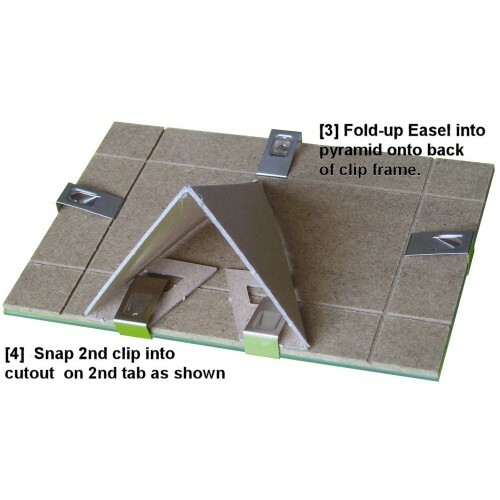 Can be installed at any position along back of frame. Ships flat, folds up into a triangular shape. 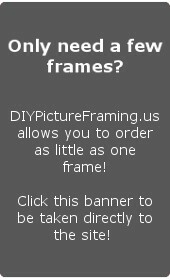 Display angle of frame is adjustable. 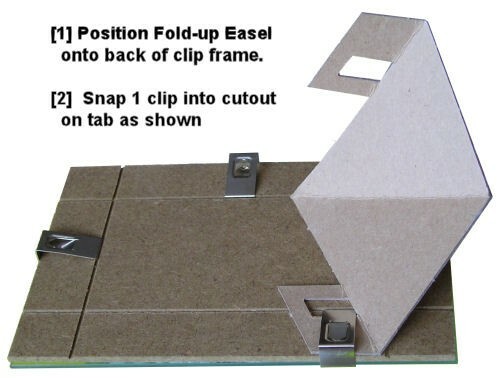 Works as an easel for all frames up to 12" in height. Not suitable or stable for taller frames.